Product #6558 | SKU MHR-425 | 0.0 (no ratings yet) Thanks for your rating! Hosa 25m Microphone Clip (rubber). 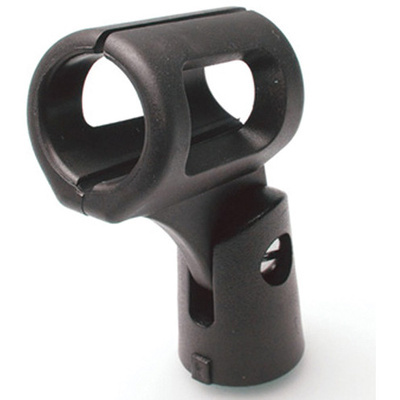 This microphone clip is designed to hold a dynamic microphone with an outside diameter of 25mm. It is ideal for use in touring and other live-sound applications. 25mm is a common size for condenser instrument microphones.